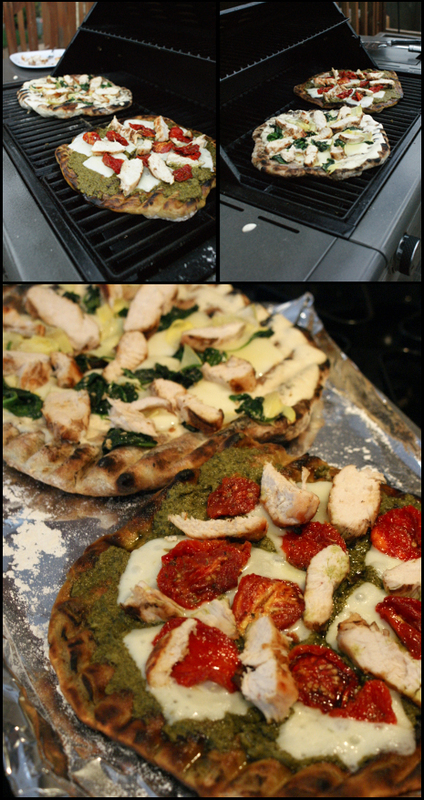 First time making pizzas on the grill! They came out pretty delicious if I do say so myself! Will definitey be revisiting the pizza recipes soon!! The possibilities are endless! !